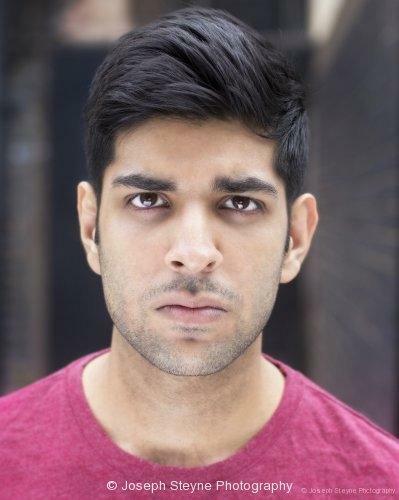 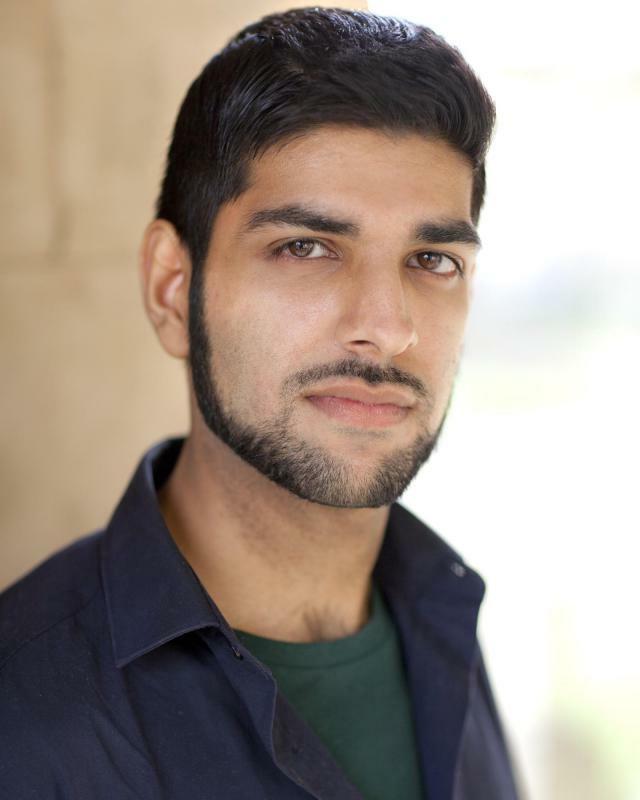 I am a 25 year old British actor of Pakistani ethnicity. 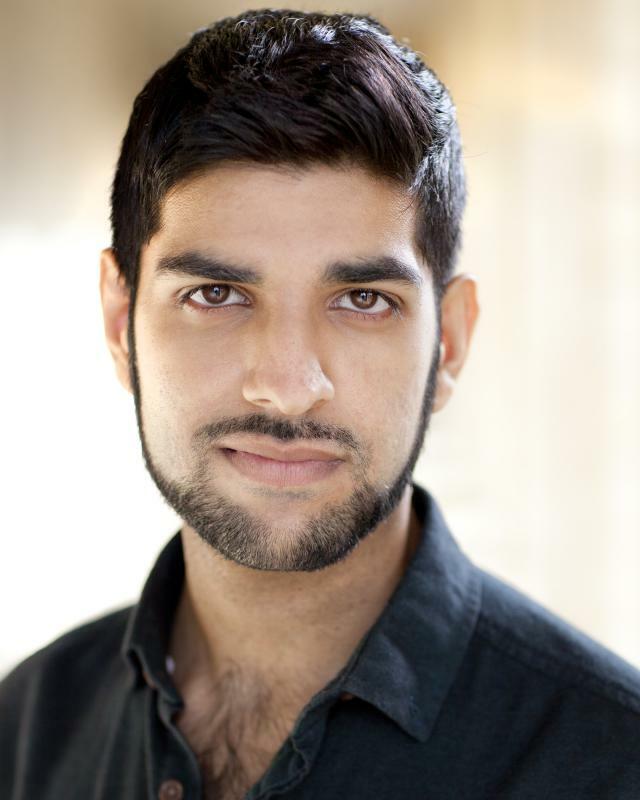 Trained in screen acting at the London Academy of Music and Dramatic art aswell as having a Tenor vocal range. 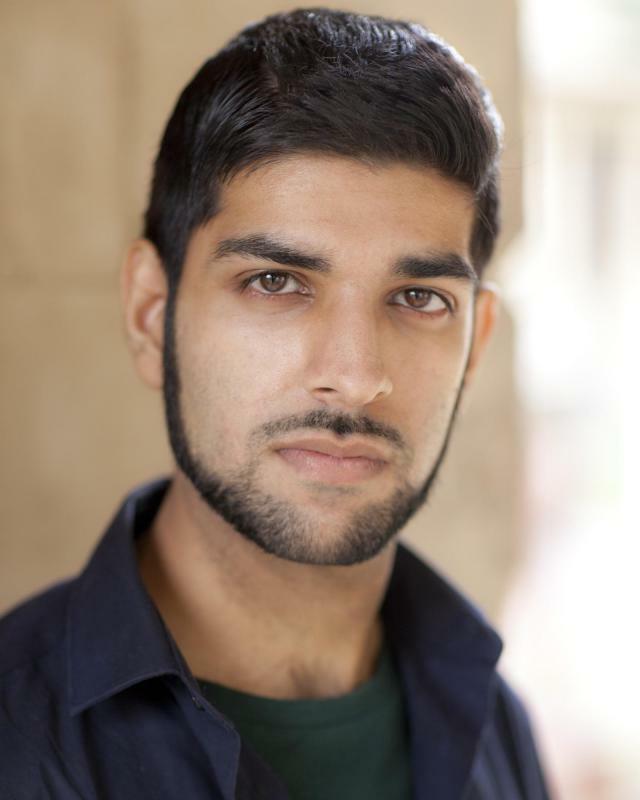 I have a fair amount of screen acting experience playing various roles which are shown in my showreel.